Some just think about geology and earth scientist ... all the time. Some of the funniest sayings begins with thinking about the code of life -- i.e., DNA. Enjoy any of these popular DNA gifts! No need to wait until March 14th to enjoy any of these wry mathematical constant pi gifts. Classic pi geek humor for all who think about this irrational and transcendental number! Are you powered by chess? Is chess one of your passions? 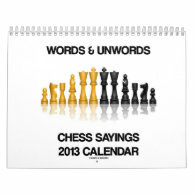 No need to be an avid chess player or headed for Grandmaster status to enjoy any of these gifts featuring various chess sayings. Face it - we all run on the Krebs cycle. Showcase your geek sense of humor with any of these Krebs cycle gifts! Do you play bridge? How about duplicate bridge? 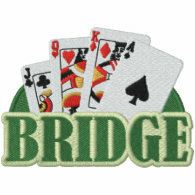 You can never have too many things to saying about the game of bridge. Enjoy any of these gifts about one of the world's most popular card games! 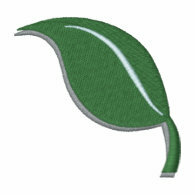 Photosynthesis is one of the most important processes on planet Earth. After all, do you eat? How do most organisms on Earth derive their energy? Unfortunately, since we are heterotrophs and not autotrophs, we cannot make our own food in our own cells. We need to gather energy from plants and (for the non-vegetarians amongst us)animals. 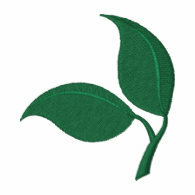 What are some of the most popular photosynthesis saying gifts for this season? Take a look. No need to be a plant biologist to enjoy!